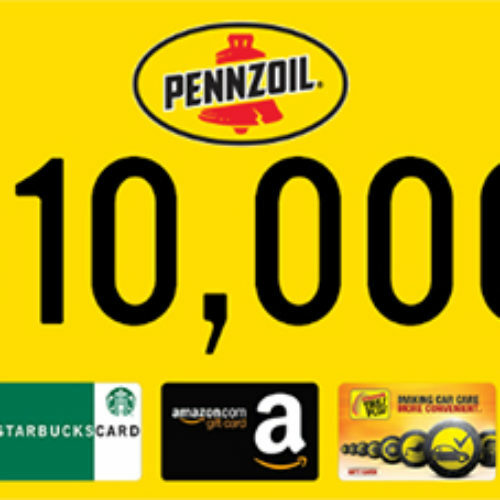 You can enter the Bridgestone Spin To Win Sweepstakes from Pennzoil for your chance to win $10,000 or gift cards to your favorite retailers like Apple, Amazon and Starbucks and more or Shell Gas Cards. If you don’t have a code, simply click the ‘I don’t Have A Code’ link to request one. Entry ends July 31, 2018. You can enter the Summer Savings Sweeps from MoneyTalksNews for your chance to win $2,500 to use to beat the heat. Now that summer is finally here, it’s time to get into your best shape, both physically and financially. Entry ends July 31, 2018. 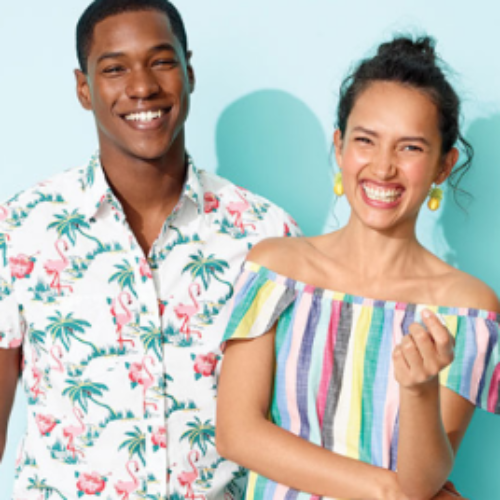 You can enter the Be Healthy Be Happy Be True Sweepstakes from True Lemon for your chance to win a $10,000 check, Vitamix Professional blender, a Fitbit Iconic, assortment of True Citrus products and more. You caould also be 1 of 5 winners of an $850 gift card. Entry ends June 15, 2018. You can enter the June Dairy Month $10,000 Sweepstakes from EasyHomeMeals for a chance to win one of five First Prizes of $1,000 or the Grand Prize $5,000. Entry ends June 30, 2018. 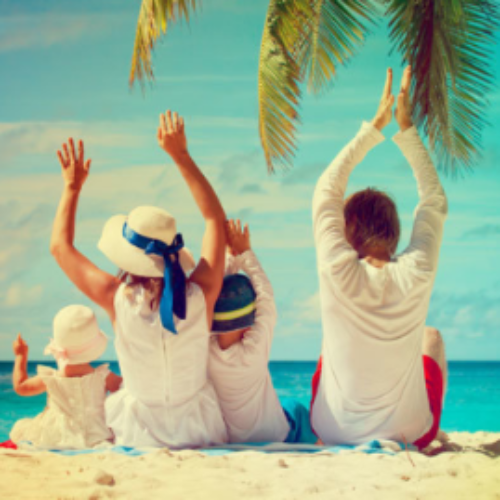 You can enter the Capital One Pay Your Vacation Sweepstakes from Ryan Seacrest for your chance to win $10,000 to put towards your next family vacation or anything else. Entry ends May 27, 2018. You can enter the Hall Of Fame Dad Sweepstakes from Haggar for your chance to win $5,000 or a VIP Trip to the 2018 Pro Football Hall of Fame or Naismith Memorial Basketball Hall of Fame enshrinement ceremony. Entry ends May 31, 2018. 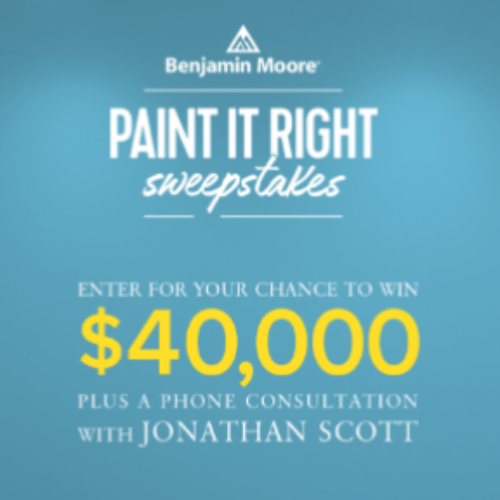 You can enter the Paint It Right Sweepstakes from HGTV & Benjamin Moore for your chance to win $40,000 plus a phone consultation with Jonathan Scott. You could also be 1 of over 4,000 winners of 2-gallons of Benjamin Moore paint. Entry ends June 22, 2018. 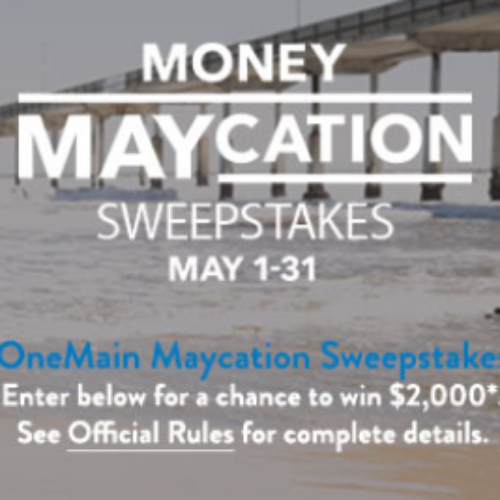 You can enter the Money Maycation Sweepstakes from OneMain Financial for your chance to win the grand prize of $2,000, first prize of $1,500, second prize of $1,000 or third prize of $500. That’s a ton of cash you could win to make this your lucky May! Entry ends May 31, 2018. 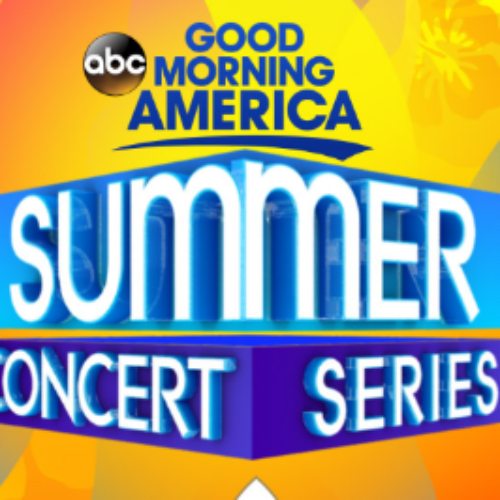 You can enter the the Summer Concert Series Sweepstakes from Good Morning America for your chance to win $25,000 in the form of a check or gift card to throw the ultimate block party or use for anything else you want to spend it on. Get your friends, fam and neighbors together to celebrate summer! Entry ends August 20, 2018. You can enter the Fun In The Sun Giveaway from J. Crew for your chance to win $2,500 cash to use towards a vacation plus ten winnes will receive a $100 J. Crew Factory gift card. Entry ends May 13, 2018.